Social media channels make collaboration so easy, anyone can do it. We've reimagined project management drawing from the most helpful social features. 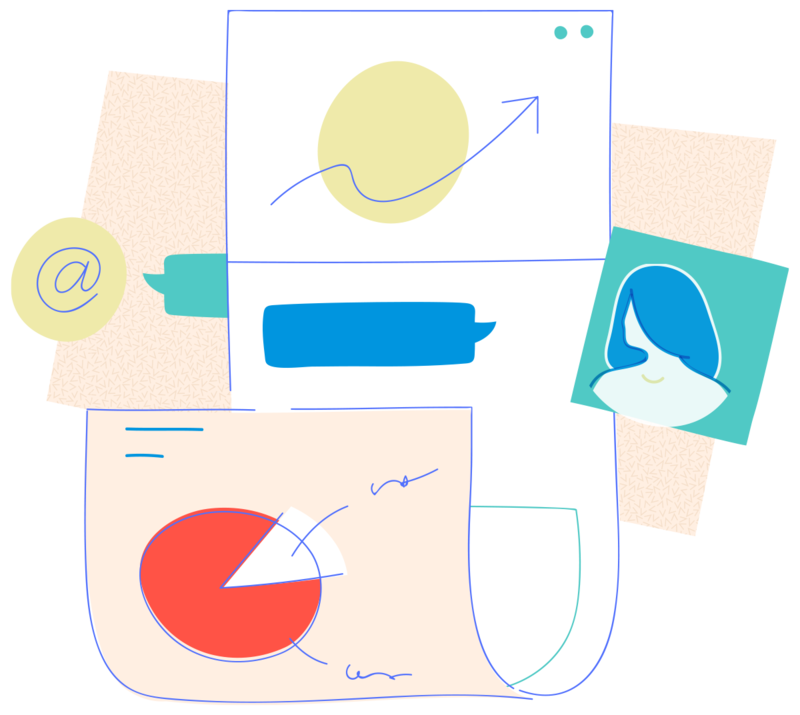 Post comments, @mention people, and have discussions around the different Projects elements such as milestones, events and, tasks. Each user gets a profile page which features an activity stream of their activities. Project updates will show up in the feed to let everyone know where things stand and what has been accomplished. Post statuses in the feed to make announcements to the whole team and encourage opinions or ideas in the comments. This is a place to post lengthier ideas and have more detailed discussions. Categorize these topics into folders and keep tabs on the most important subjects. This is a great way to reduce the time spent in meetings and keep your team coordinated, especially if some people are working remotely. Add anything—Task, Milestone, Status, Document, Forum, Event, or Bug – from one place. Files or attachments can be dragged and dropped right here. The activities of your teammates in a project are shown in a timeline view so that you can quickly get updated on what went on within a time span. This also gives you an audit trail of the project activities. Create an information archive about your project for the whole team. Even newcomers to the team can get up to speed and start contributing right away.